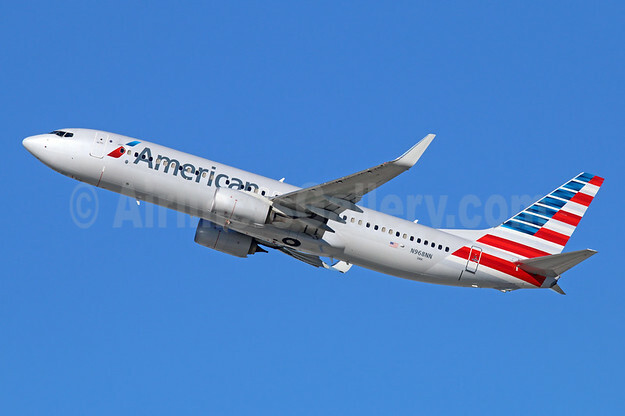 American Airlines unveiled today at Bologna International Airport in Italy, the new route between the Philadelphia and Bologna, which will start on June 6, 2019. The new route will operate four days a week until September 29, 2019. 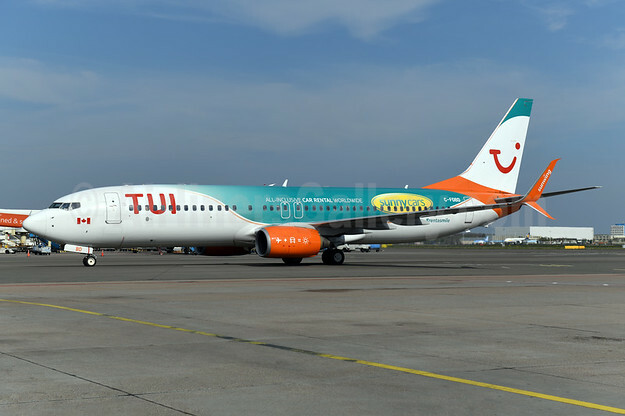 The route will be operated with a 209-seat Boeing 767-300 aircraft. Marco Finelli reporting from Bologna.